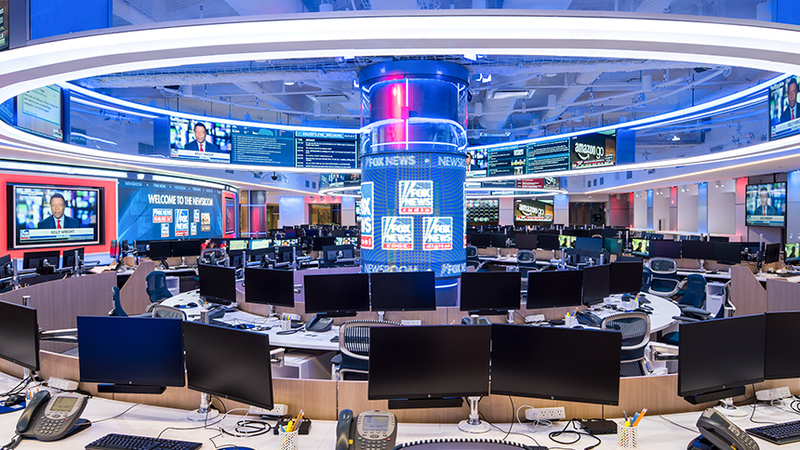 As the number one cable news network in America, Fox News’ impact and transformation of how and where people get their information is indisputable. These days, we’re also bringing that same drive and dynamism into delivering high-quality video storytelling to mobile, social and digital audiences. Flexibility is vital to this role! You will be required to be on call, work holidays and shift your schedule as news breaks.